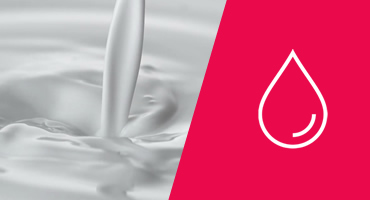 Rohto Pharmaceuticals Japan boasts over 100 years of experience in developing pharmaceuticals and cosmetic products, a direct confirmation of the high quality of its cosmetics. 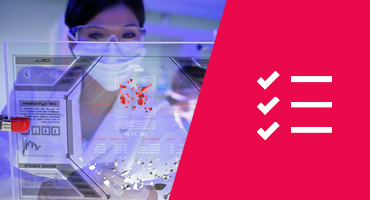 The company is known for its advanced research, constant improvements in quality, and high level of product safety. 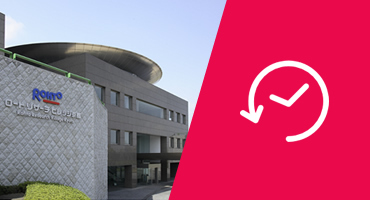 All this has for years translated into full customer satisfaction. 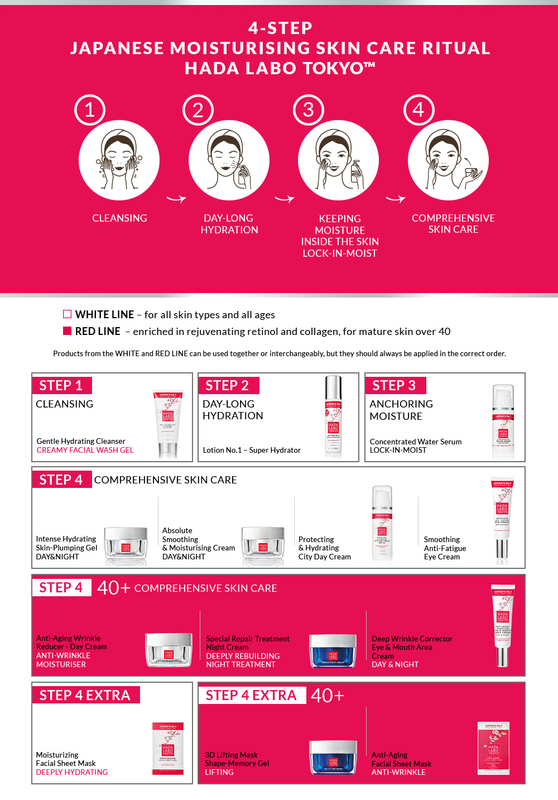 - multi-level, long-term skin hydration. 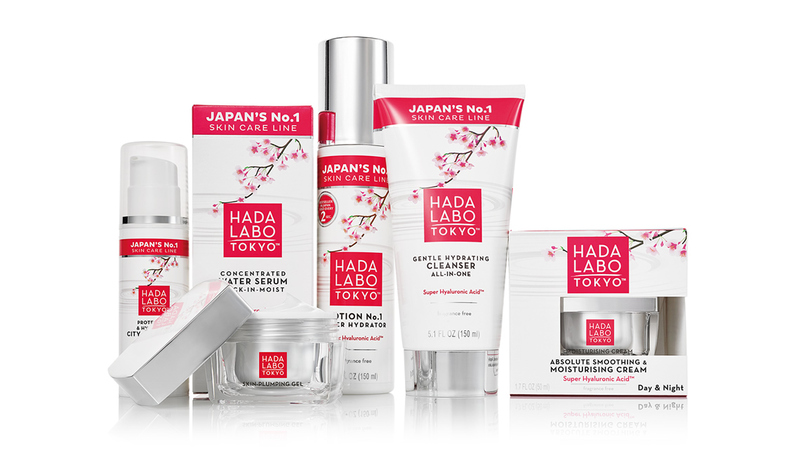 Manufacturing facilities of Rohto Pharmaceuticals Japan are located on different continents, but all Hada Labo cosmetics are always made in strict accordance with JAPANESE TECHNOLOGIES and basing on ORIGINAL JAPANESE FORMULAS. 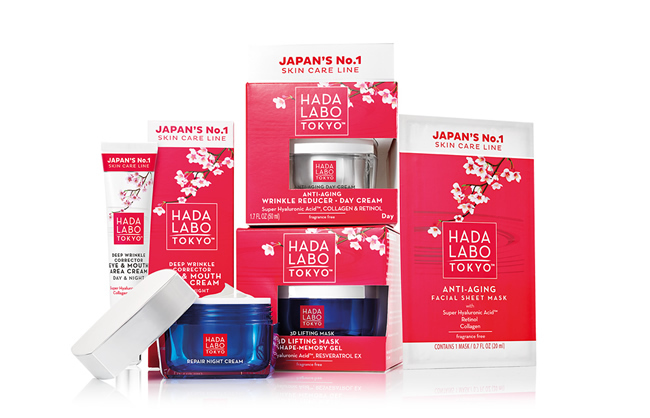 These original cosmetics, manufactured according to Japanese formulas, are then shipped to Poland where they are packed. 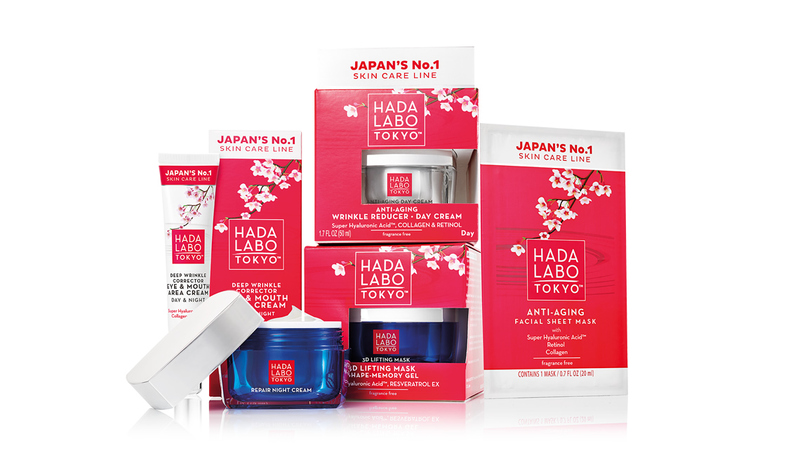 Packaging design of Hada Labo TokyoTM cosmetics available on the Polish market is based on packagings designed to be sold in the USA. 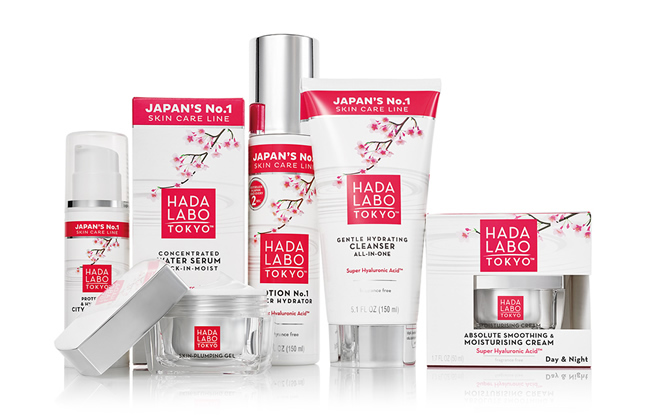 Hada Labo TokyoTM is a blend of cutting-edge cosmetic technology and a unique ingredient created by Rohto Pharmaceuticals Japan – the SUPER HYALURONIC ACIDTM.